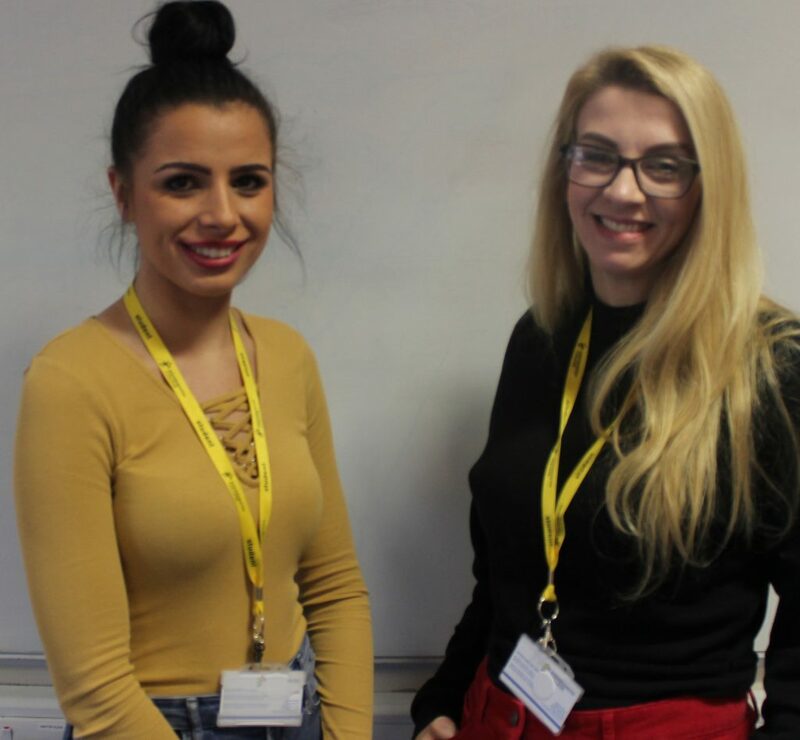 We recently caught up on all the gossip from our Access To HE (Health Professionals) learners, who were more than happy to spill how they’d ALL received offers from the universities of their choice! 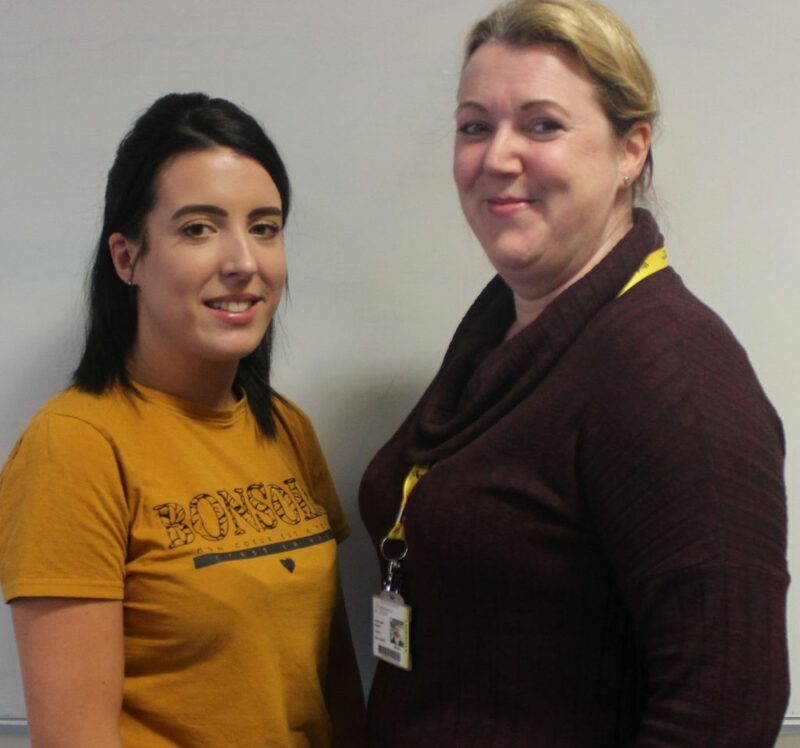 Midwifery learners Haylie Josephs & Janice Paterson had nothing but good things to say! 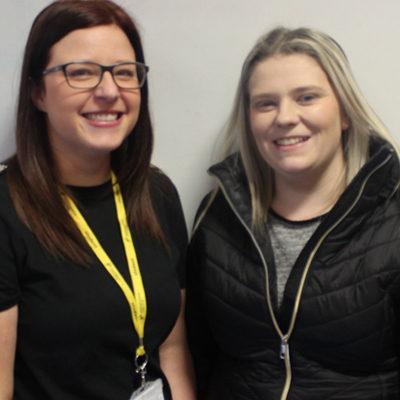 Trainee Paramedics Charlotte Judd & Emily Lacey couldn’t contain their smiles! The positive vibes continued! 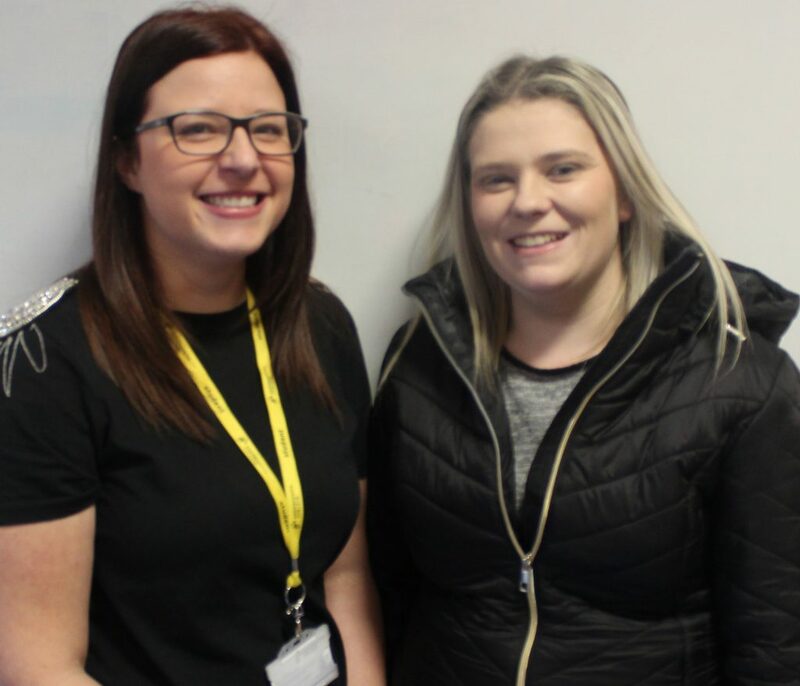 Next up were Nursing learners Olivia Mason & Jenna Owen. 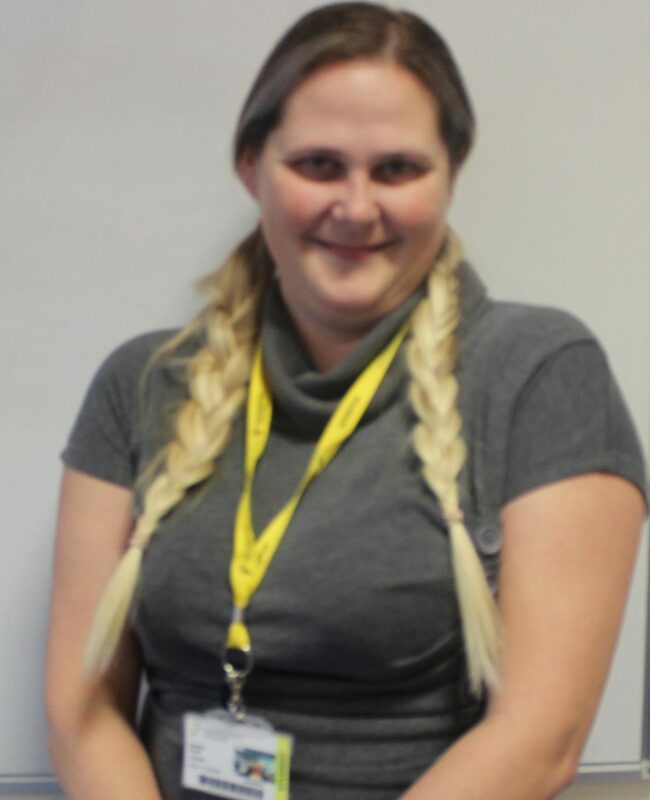 Occupational Therapy learner Rachael Hodgetts is looking forward to the future! Social Worker Amy Edwards will be leaving #TeamKC with some great memories! 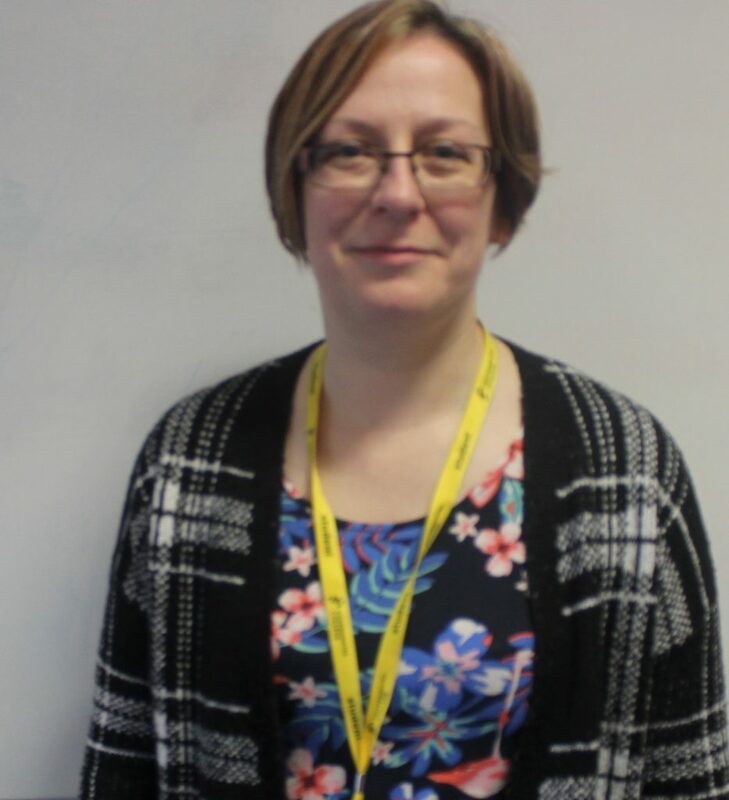 “The workload of this course is very intense but all that effort is definitely worth it in the end! 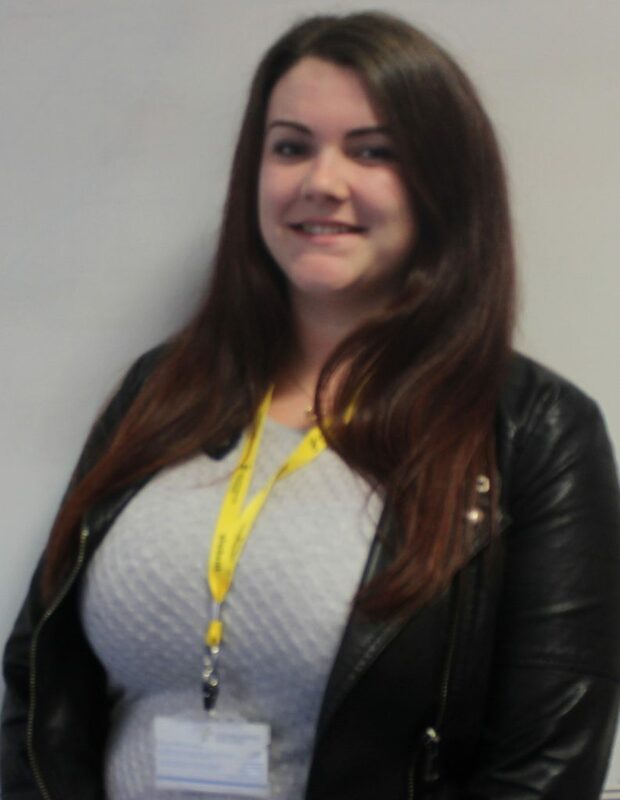 Last but not least we had Child & Adolescent Mental Health Services learner Gemma Smith. If our Access To Higher Education (Health Professionals) Diploma Level 3 interests you, check it out on our website!